Can behavioural economics be applied to the case of Sweden? The Swedish government is trying this out by changing government policy in a way that may encourage its residents to change their behaviour. People in many countries in the world live in what is often called a ‘throwaway society’. If something breaks, it’s often easier and cheaper simply to get rid of it and buy a new one. 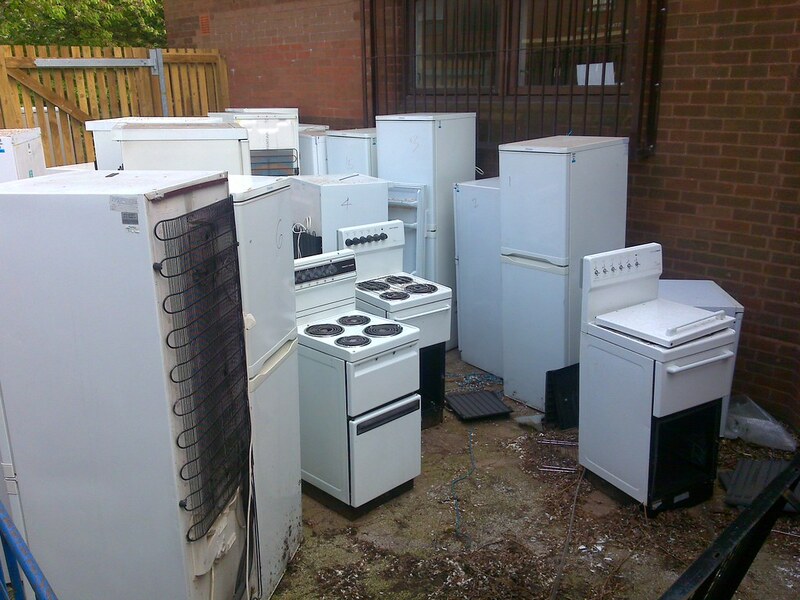 But with changes in government policy, including VAT cuts on repairs to white goods, the objective is to encourage consumers to repair their goods, rather than buying new ones. This is also contributing towards the wider objective of sustainable consumption, which is being promoted by the Swedish government. Whether or not this policy works will take some time to see, but it’s certainly an interesting test of how changing incentives affect consumer behaviour. You can read about other examples of nudging in the following blog A nudge in the right direction?. If VAT on repairs falls, how will this affect consumer behaviour? Do you think there would be an income and a substitution effect from this change in government policy? What would they be? How is the Swedish government using incentives to change consumer behaviour? If it is cheaper to buy a new white good, then is it rational to buy a new one rather than repair an existing one? How effective do you think this policy would be in encouraging consumers to change their behaviour? Find some other examples of how people might be nudged to behave in ways that are in their own interest or that of society.